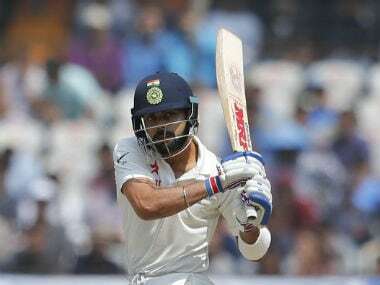 Kohli will skip Afghanistan's first-ever Test, in Bangalore against India, to play county cricket in preparation for a high-profile England tour starting July, a decision India's cricket board has defended. 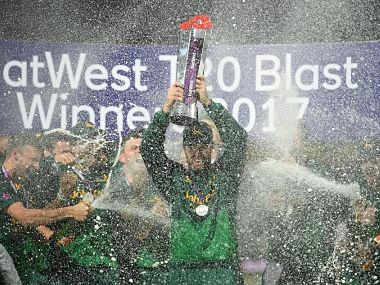 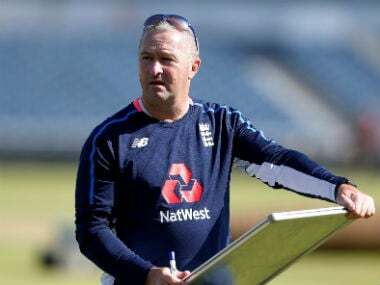 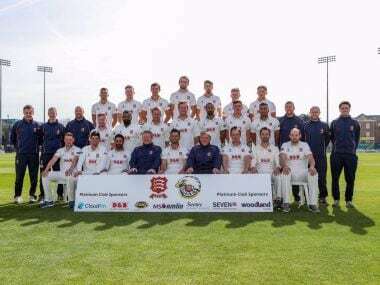 Come April when the country's top cricketers crisscross the nation for IPL, Test specialist Cheteshwar Pujara will be starting his "homework" for India's 'English Test'. 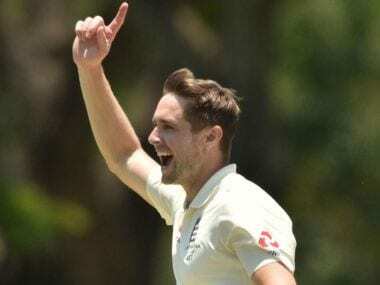 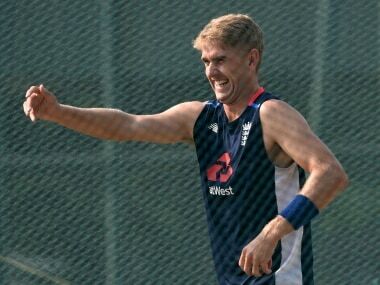 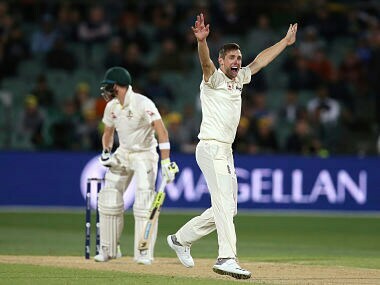 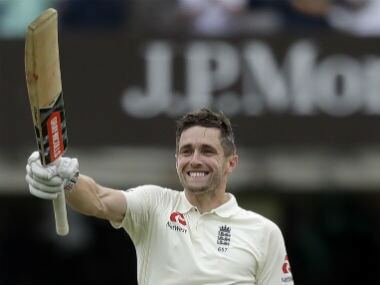 Woakes, who dismissed both Smith and Warner, said England showed plenty of character after a poor first innings total of 227 which handed Australia their big lead.